Intense sun and hotter air temperatures undoubtedly have an effect on plant health care. So, with the warmer months approaching faster than an outbreak of spring dandelions, we couldn’t help but want to share a few plant health care tips with all of our valued, Chapel Valley Landscaping Company’s customers in Maryland and Virginia. Let’s start with a look at one of residential and commercial landscaping’s most basic tasks, watering. As the temperatures heat up, it is important to keep the soil from drying out unnecessarily. Therefore, we often recommend that our customers use potting mixes for potted plants and raised flower beds that have moderate to high moisture retention properties. The amount of moisture needed will clearly depend on plant selection. In our experience, it is also a good idea to water the plants early in the morning to counteract natural evaporation from the wind and sun. Periodically treat the plants with nutrients too. It will help them make it through stressful periods (e.g. droughts) in much better shape. If you want to go green, consider getting those nutrients from compost or bokashi bins. Most people know what compost bins are but they might not be familiar with bokashi bins. Unlike compost bins, they partially rely on fermented grains to accelerate the breakdown of other organic matter. The fermented grains used in the bins are sold commercially but may be made at home with a mixture of brewing or baking yeasts and water. Timing is also everything when it comes to lawn mowing, edging, pruning and other activities that involve removing parts of the plant. Doing them at the wrong moment could leave the plants vulnerable to the harmful effects of the elements. 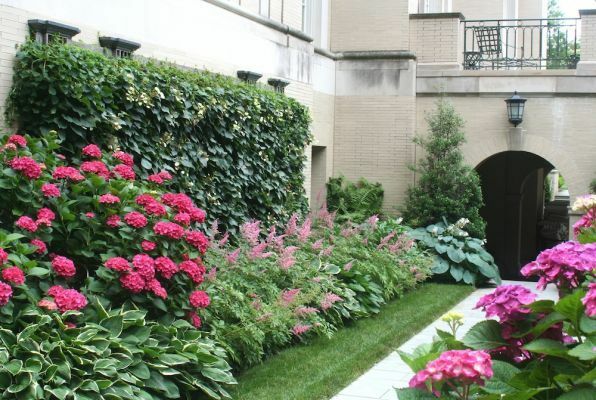 To learn more about warm weather plant care and set up a consultation, please contact us today.